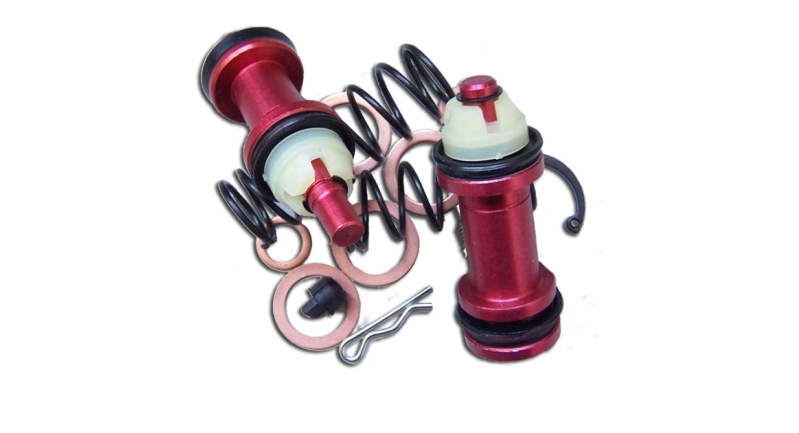 CAPE PARTS DISTRIBUTORS SPECIALISES IN BRAKE AND CLUTCH HYDRAULIC COMPONENTS. 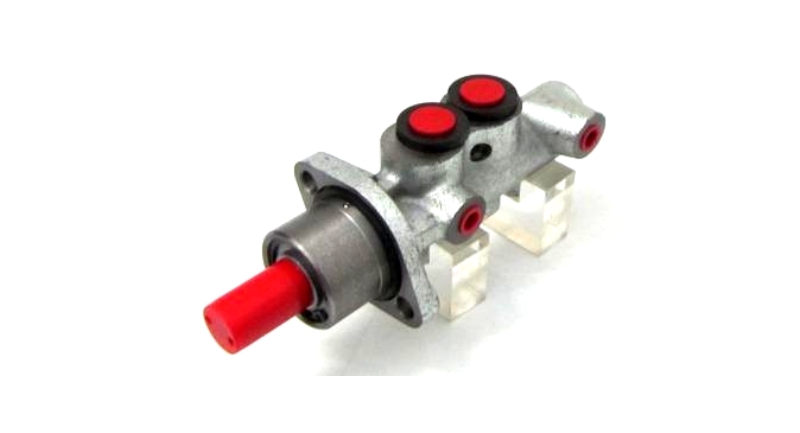 Hydraulic brake components are safety-critical items requiring expert attention. 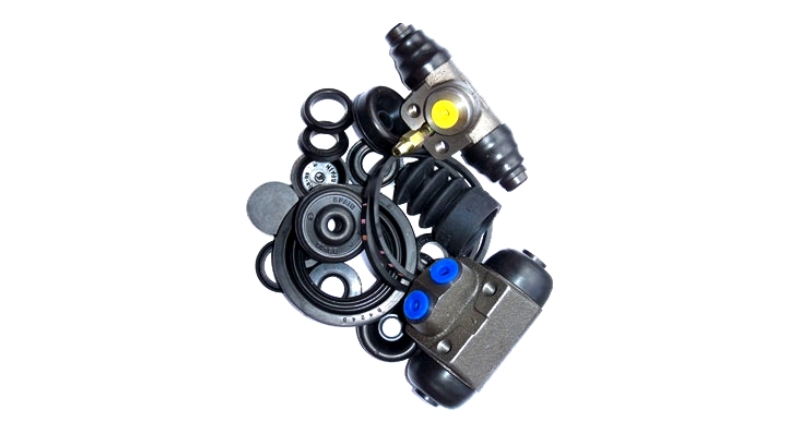 Cape Parts provide high quality vehicle hydraulic brake & clutch systems which match original equipment parts in quality, configuration and fitment. 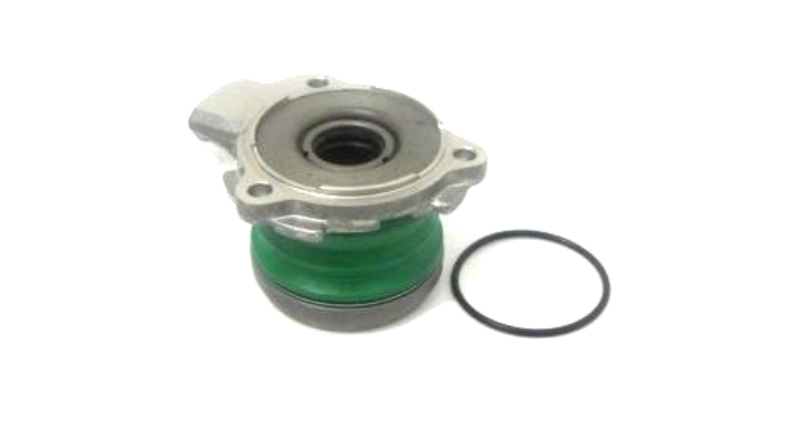 Cape Parts distributes one of the largest Hydraulic ranges, which includes wheel, master and slave cylinders, as well as hydraulic components, the in-store range is suitable for most vehicles on South African roads. We understand that in order for our business to succeed our customers need to trust us to provide the correct, quality product when they require it at a fair price.Our business which was established in 1985 has enjoyed 30 years of sound business relationships, of which trust is a big part thereof. Our small team takes pride in expediting our customer’s orders, big and small. We strive to provide excellent service and will always do our best to satisfy our customer’s requirements. In order to help our customers with the identification and selling of our products, we have developed an online catalogue and reference tool. Our range is constantly been updated with input from our customers, suppliers and our own research.